Identity theft is a serious crime. The phrase likely brings to mind stolen credit cards and fraudulent new accounts being opened. But today, the U.S. Federal Trade Commission kicked off Tax Identity Theft Awareness Week to call attention to a new, insurgent type of scam – one where criminals steal your identity to steal your tax refund. In the scam, a stranger (or possibly someone you know) starts by stealing your social security number. They then fraudulently file a tax return in your name, requesting a large refund payout from the IRS. The bad guys make off with your hard-earned cash, leaving you to unravel the mess they’ve made of your financial records. That’s not the only type of IRS-related scam being perpetrated now that we’re entering tax season, either. According to the FTC, there’s been a 24-fold increase in reports of criminals posing as IRS agents to scare victims into sending them cash or a pre-paid debit card number. 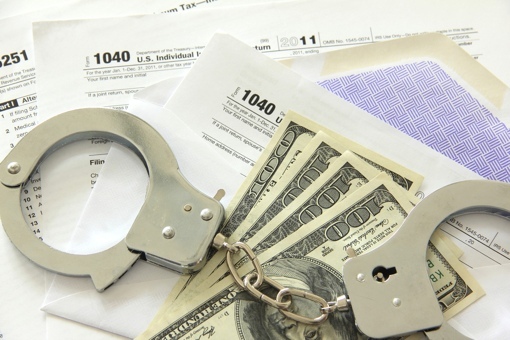 What can you do to prevent these types of tax scams? First of all, keep your social security number protected and note that the IRS will never contact you by email, text or social media message to request personal information. Second, don’t wait until the last minute to file your tax return – thieves won’t be able to steal your tax refund if you’ve already claimed it yourself. Finally, keep a close eye on your mailbox for letters from the IRS during tax season. If someone steals your identity and files a duplicate tax return, the agency will send you a letter to report the problem. If you do find yourself a victim of tax identity theft, it’s important you contact the IRS right away to report the fraud. The IRS Identity Protection Specialized Unit can be called directly at 1-800-908-4490. You can also file a complaint with the FTC by calling 1-877-FTC-HELP or visiting the agency’s website. To be this is not new.